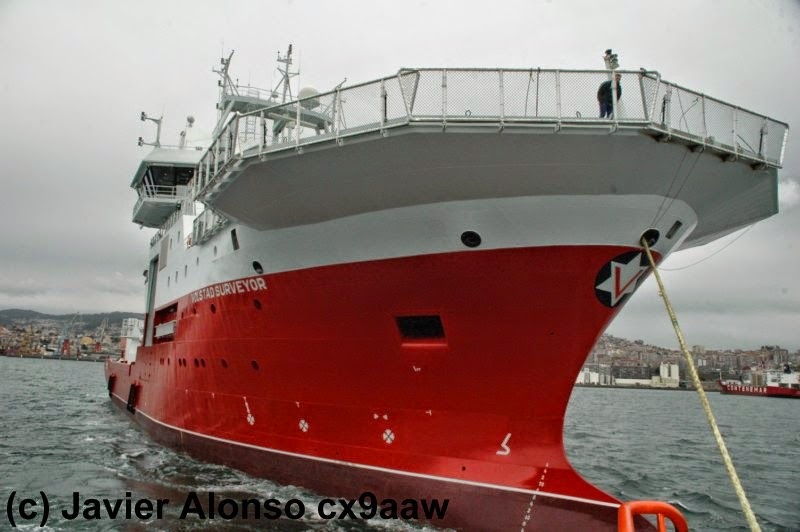 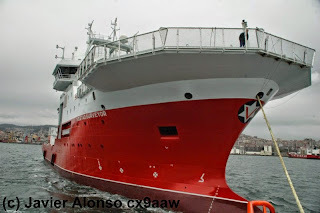 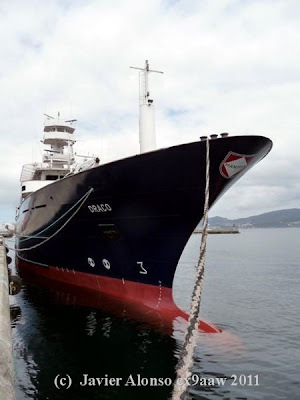 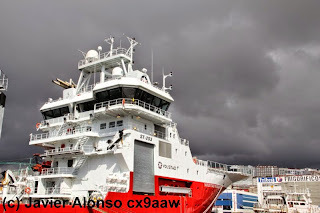 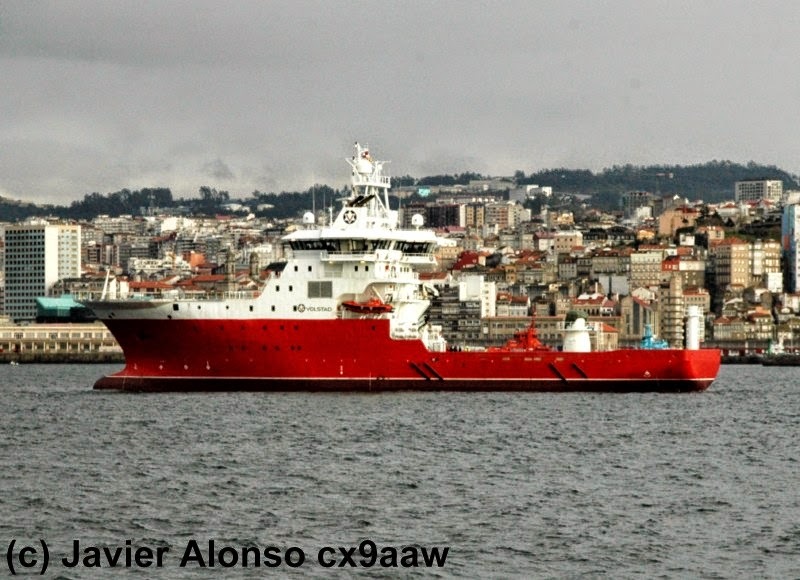 El Volstad Surveyor es un buque Offshore de 85 m de eslora y dotado de los más sofisticados equipos, como una grúa de 75 Toneladas a 11m y sistemas de lanzamiento y recuperación de los vehículos submarinos ROV. 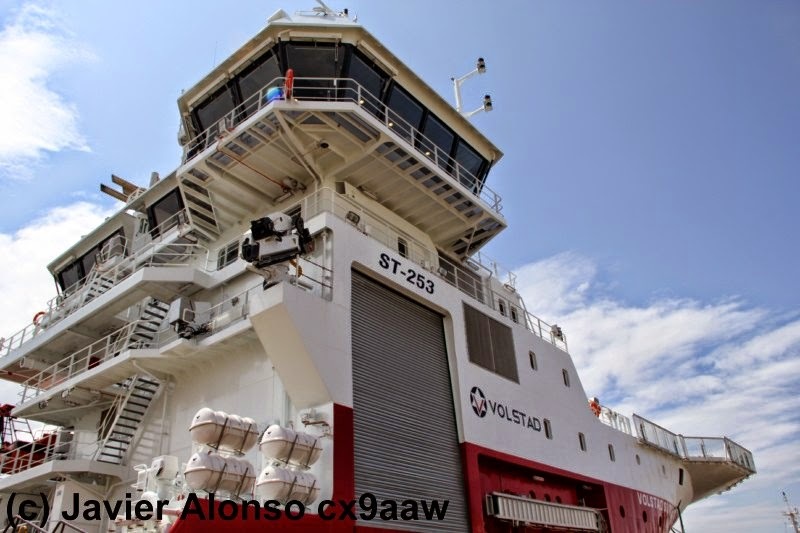 El buque está equipado de dos thrusters de 2.200 kW, dos hélices de proa transversales de 1.150 kW y una tercera retráctil de 1.400 kW alcanzando una cota del DNV de Dynpos AUTR. 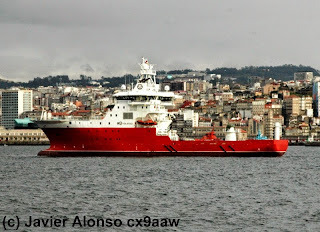 Este proyecto afianza la posición de Freire como constructor de buques Offshore de alto valor tecnológico. It is a ROV survey vessel designed to assist offshore platforms and underwater oil ducts in maintenance works. Volstad Surveyor is a 85 m offshore vessel equipped with the most sophisticated equipment, among which there is a 75 Ton SWL at 11 m crane and a launch and recovery system (LARS) for the remote operated vehicles (ROV) on it. 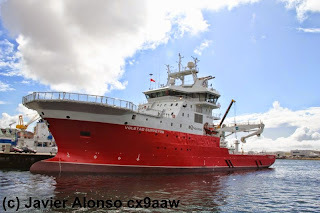 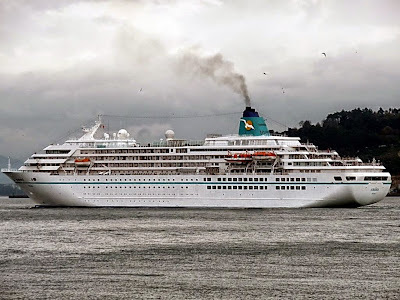 The vessel is fitted with 2 x 2.200 kW thrusters, 2 x 1.150 kW bow thrusters and a third retractile propeller of 1.400 kW, being able to reach DNV´s Dynpos AUTR class notation. 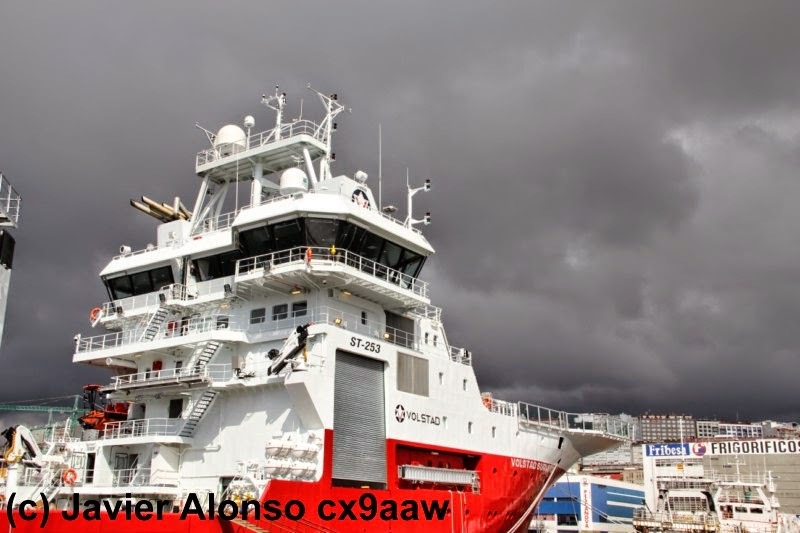 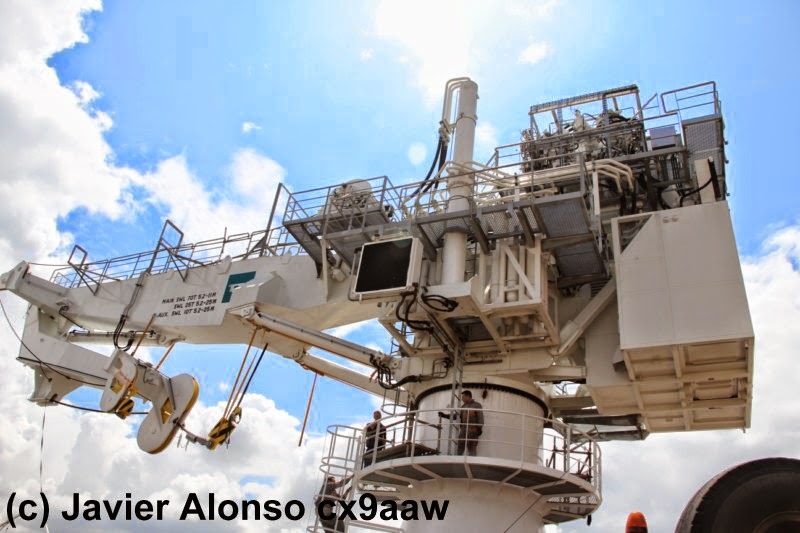 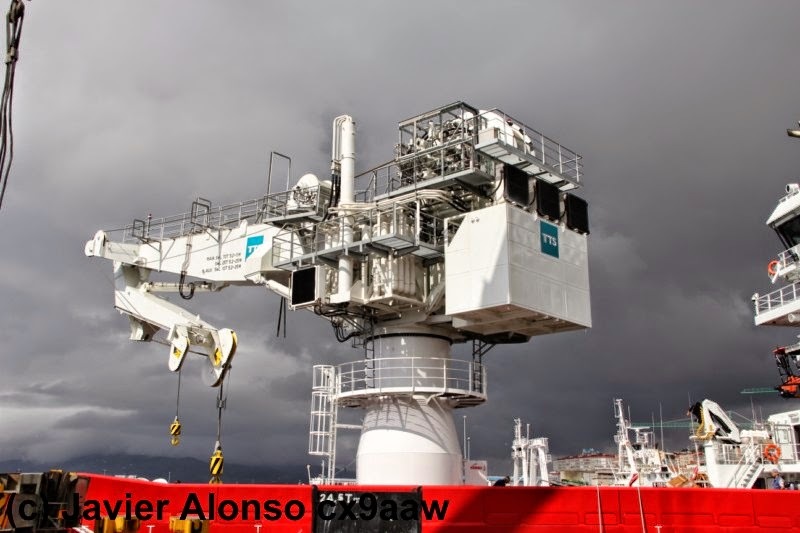 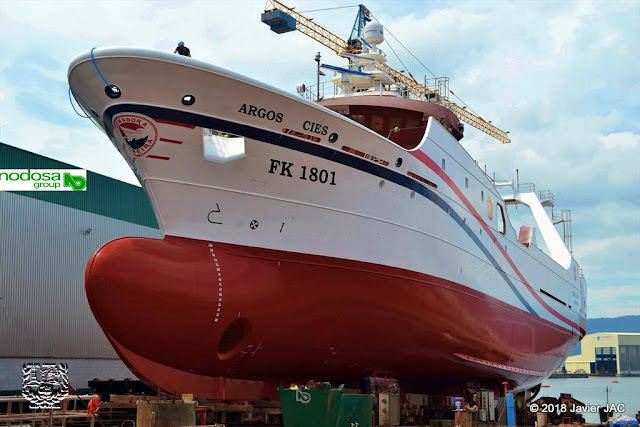 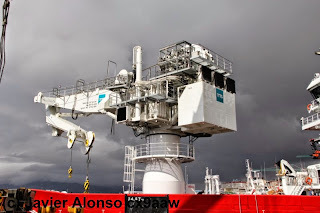 This project strengthens Freire´s position as a builder of highly technological offshore vessels.